Ralph Waldo Emerson was quoted as saying “Every artist was at first an amateur.” No where is this statement proven more true than within the entries sent into our contest. Having the full range of grades from kindergarten to high school, we receive art that covers the spectrum from a student’s first exposure to art, to students who have developed their talents over several years. In addition, we also have the gifted artist. A few years ago I commented to a teacher my thoughts about a student’s entry and how spectacular it was. I was told that the piece was the first one the student had ever done. I was amazed. From beginning artists and to others who have developed art past the amateur stage, these stages occur at every grade. 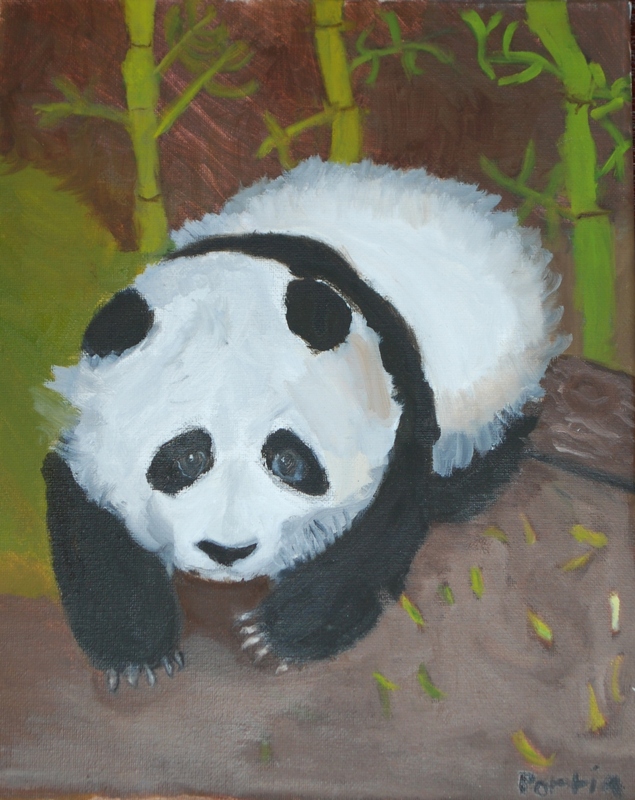 There are beginning artists in high school who are finding their medium and ability, and then we sometimes come across extremely talented students in the lower grades who can compete at any level. We love this art contest. Judging each entry is like an unwrapped birthday present. You open a file that shows an image and you either get another tie that matches the ten you got last year, or the image is something distinct and new that inspires you. Good art makes the world a beautiful place. In viewing our books, we hope you find the art we selected to be published enjoyable and inspirational. Please accept this gift of viewing our Top Ten Winners and may the discovery of new art be a present to you. 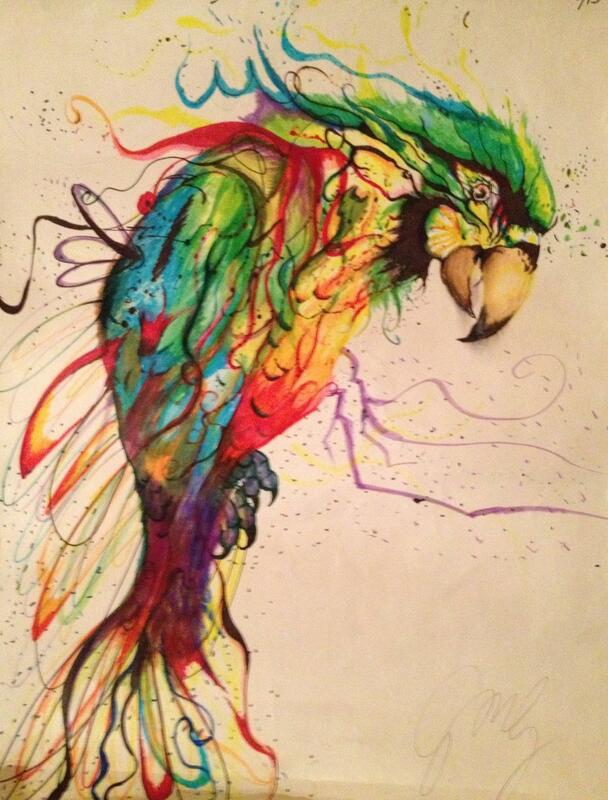 Click the button below to view the Top Ten Winners for our Summer 2014 national art contest. 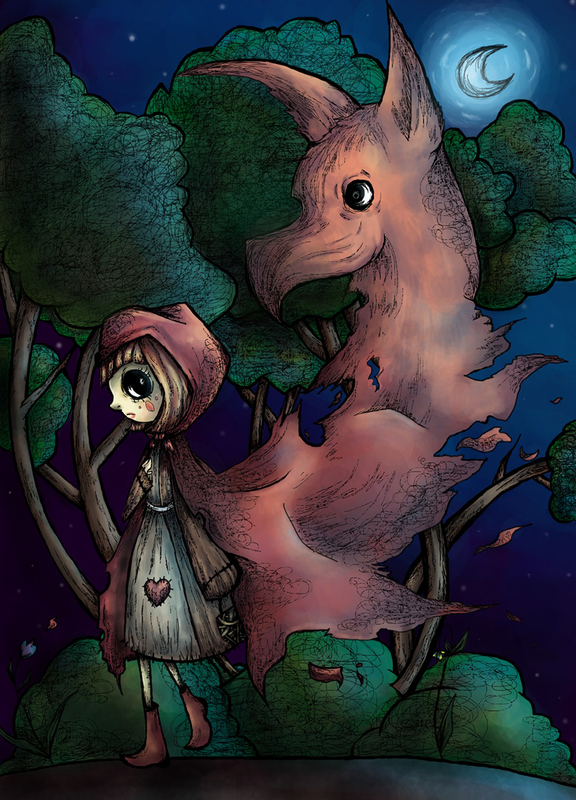 When “Little Red” was selected as a Top Ten Winner in our Summer 2013 national art contest, Morgan was in 9th grade attending an online school called South Carolina Connections Academy. Morgan has been published in our national anthology an incredible nine times. Not only that, but she has been selected as a Top Ten Winner on multiple occasions. 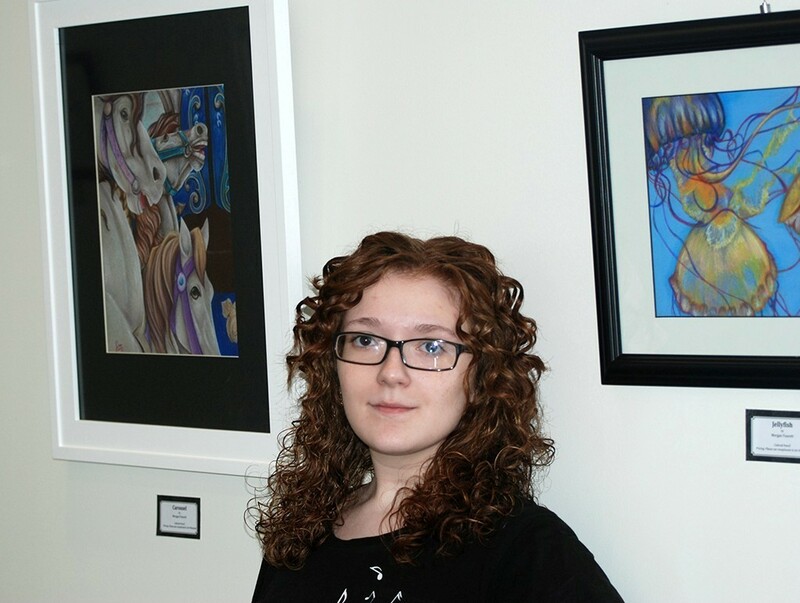 Morgan is hoping to go to an art college to learn more about the many different and unique paths in art, and later pursue one of those paths of art afterwards as a career. To learn more about our national art contest, visit www.CelebratingArt.com. 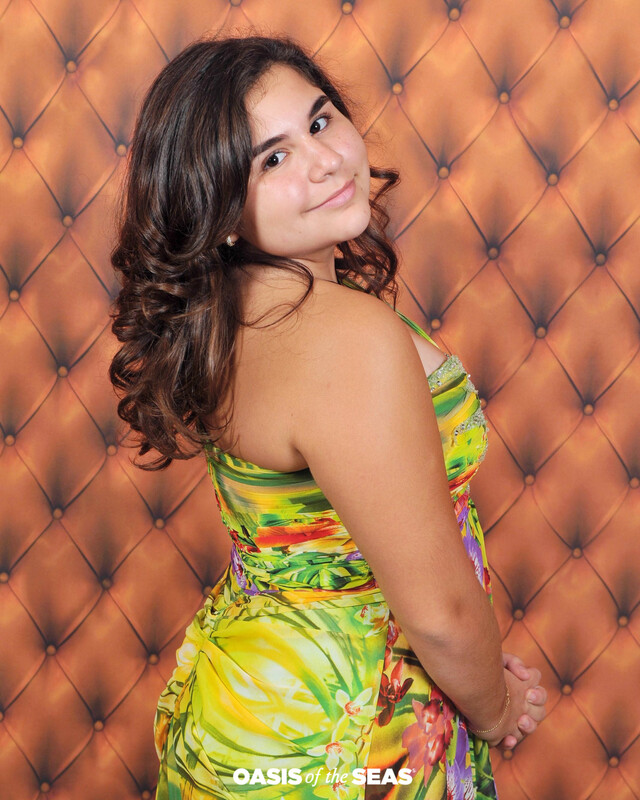 Gina was 14 years old attending North Broward Preparatory School when her art was chosen as a Top Ten Winner in our Summer 2013 national art contest. “It Began with a Burst” is the title of her winning piece. Art, swimming, student government, writing, and playing piano are some of Gina’s hobbies in her busy life. Featured Student Artist: Portia C.
Portia really enjoys her art class and hopes in the future she can learn new techniques and mediums. Her goal is to become a famous artist one day. Portia’s favorite artist is Vincent Van Gogh because his work inspires her. 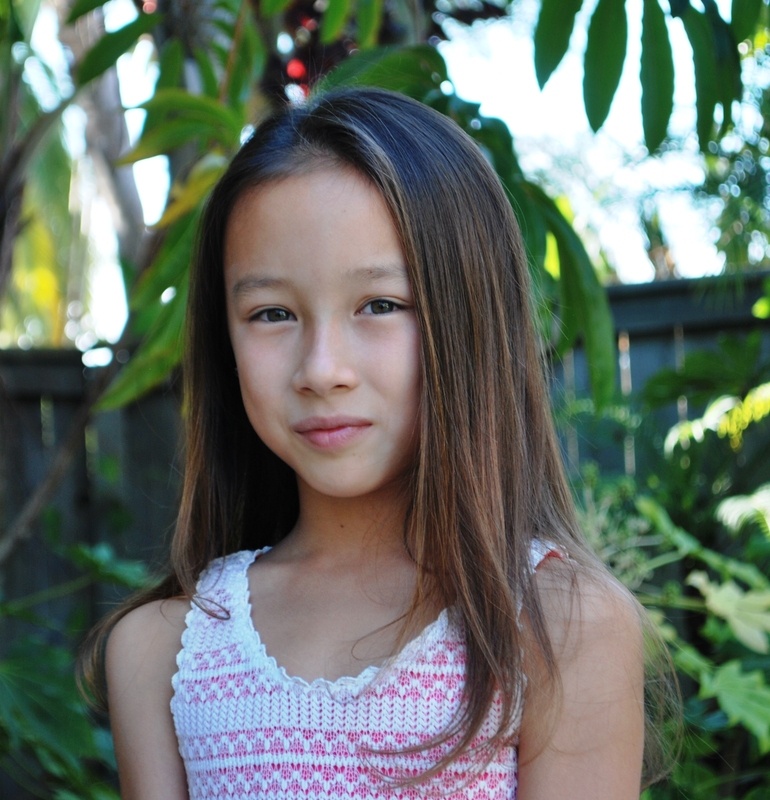 She also likes math and studying classical ballet, Spanish, Mandarin, and playing the violin. In her spare time, she enjoys tennis, swimming, and playing with her younger brother.